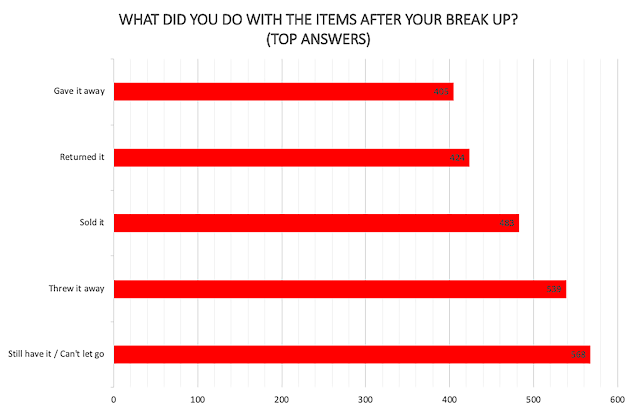 Carousell’s #MakeSpaceForLove Survey studies Malaysian’s behaviour after a relationship break-up. 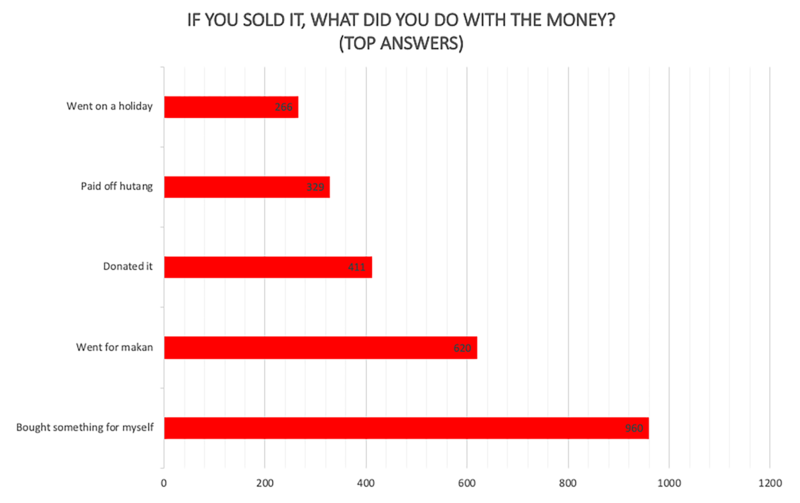 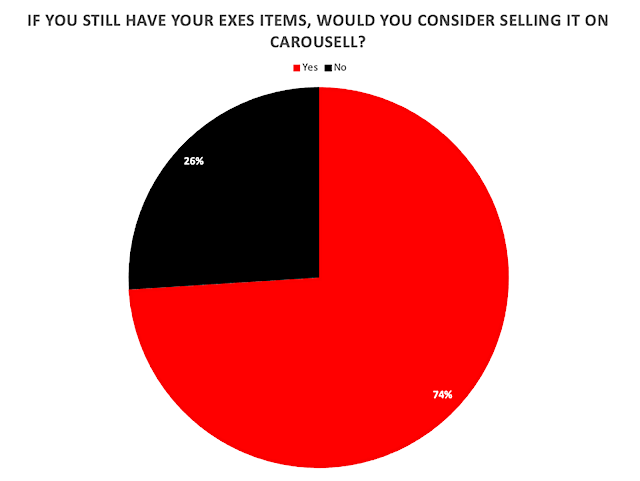 29.5% of the survey respondents still keep their ex’s gifts for monetary or sentimental value. 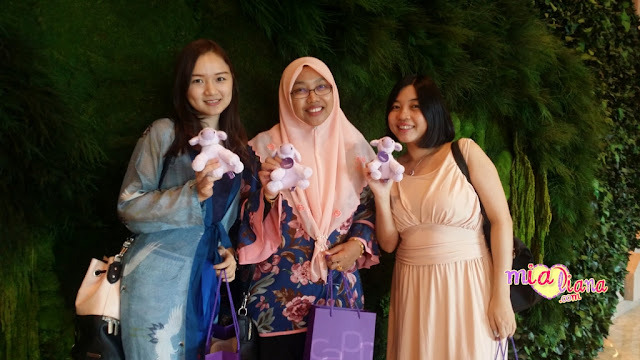 74% of Malaysians will consider selling them on Carousell.